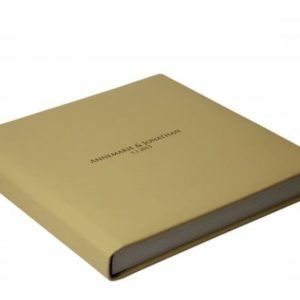 Displaying your images are your most valuable way of advetising your work.Now when you hand out a CD or a USB you can include a high quality Photographic book made with Fuji Lustre paper. 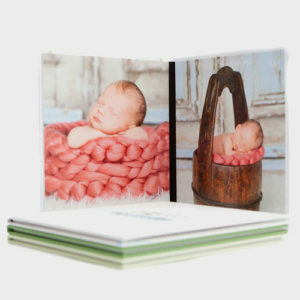 Displaying your images are your most valuable way of advetising your work.Now when you hand out a CD or a USB you can include a high quality Photographic book made with Fuji Lustre paper. 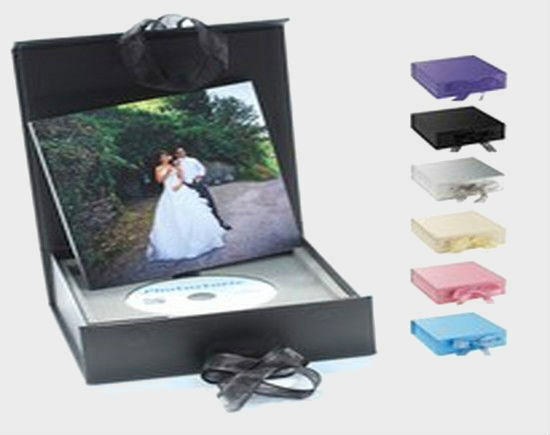 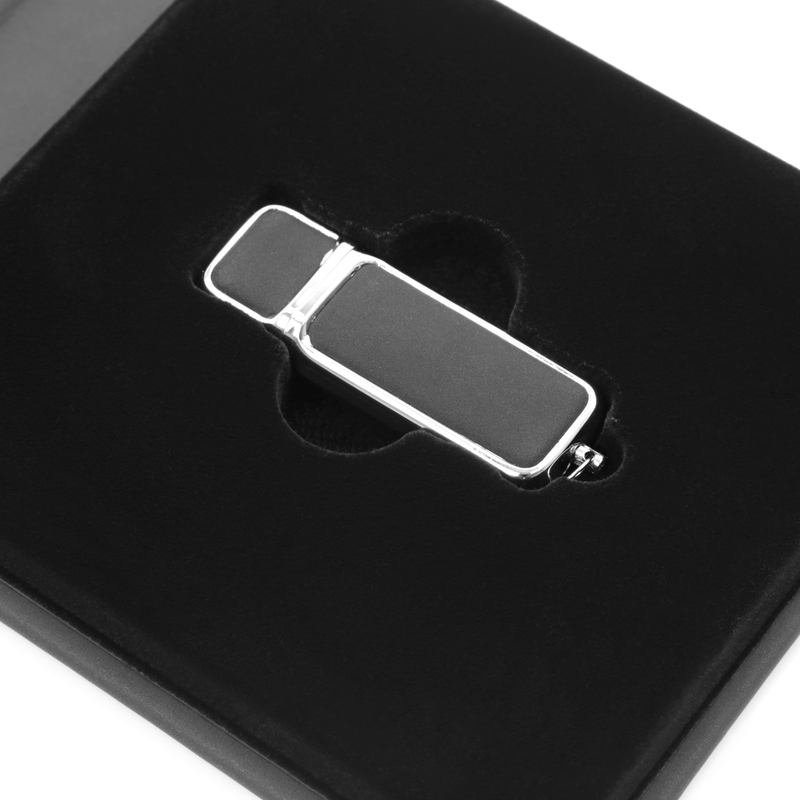 The whole package comes complete with a stunning presentation box with a fitted area to hold the CD or USB. 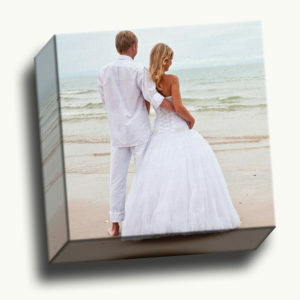 The USB version inludes the 20 x 20 cm Photobook, 8 GB USB credit card & Box colour of your choice.The CD Version includes the 20 x 20 cm Photobook and Box colour of your choice.